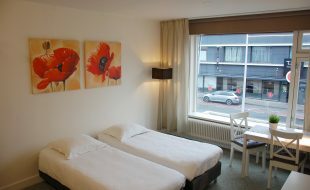 Enschede, a city in the province Overijssel, is a city in the east of the Netherlands with a population of over 150,000. 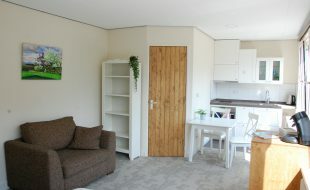 Enschede is known as a student city, meaning that a lot of students live and go to school in the city. 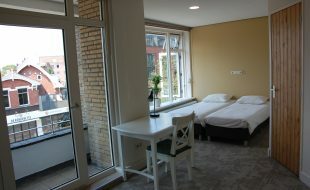 This results in Enschede being active throughout the day and throughout the night. 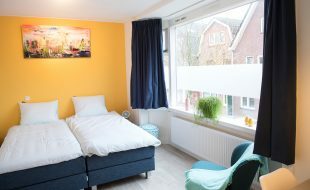 The lovely channel passing through Enschede, the many parks and the great shopping area’s make Enschede a great place to live. 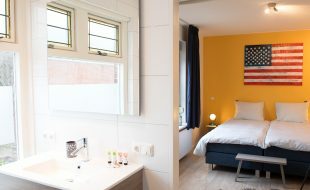 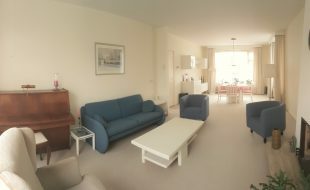 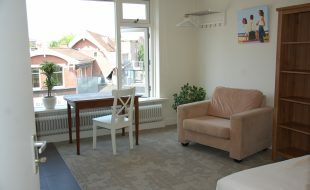 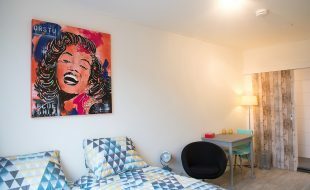 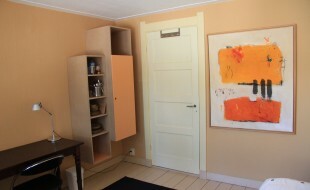 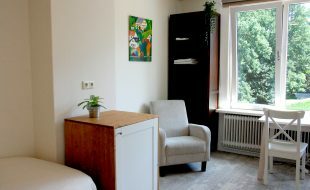 Luxurious Studio in the city center of Enschede. 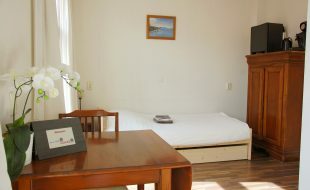 With the fully equipped private kitchen and private bathroom it is an ideal one-or two persons\\\\\\\\\\\\\\\’ stay. 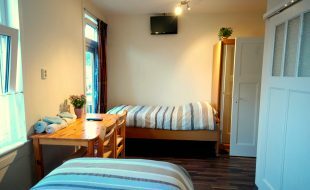 High end studio with a Private balcony, bathroom and Kitchen! 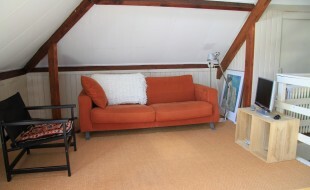 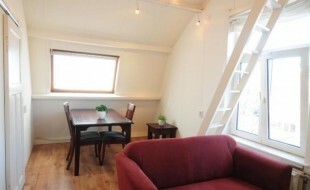 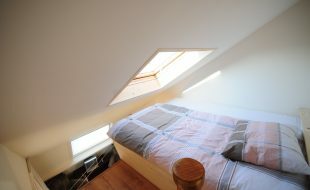 Cozy 1 person Studio in the center of Enschede.